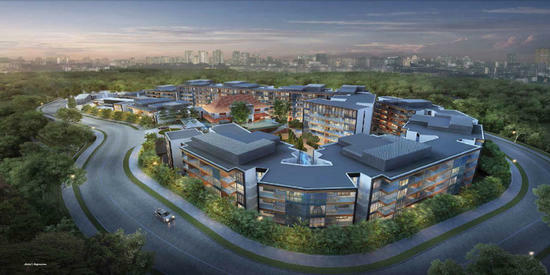 Sophia Hills is a 493-unit condominium situated on Mount Sophia (District 9) that also consists of three conservation buildings, which will be converted into a childcare centre / kindergarten, a restaurant, and a clubhouse. 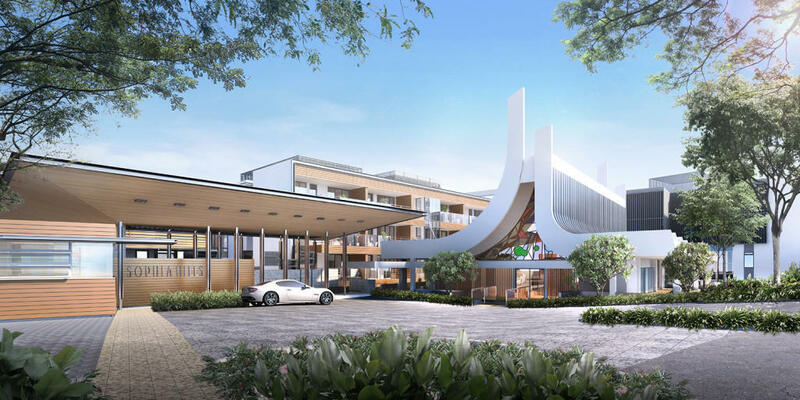 The condominium development also provides a full range of other facilities including indoor gym, swimming pool, jacuzzi, yoga decks and fitness stations. 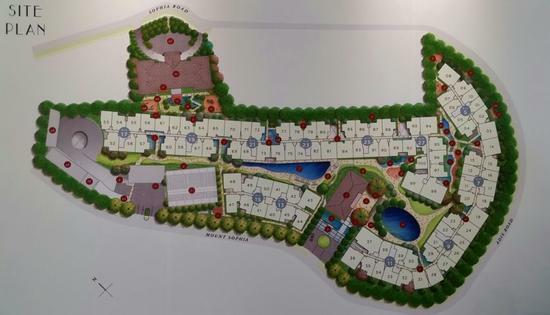 Sophia Hills is well located within the city area while nestled within the quiet enclave of Mount Sophia and Mount Emily Park. Residents of Sophia Hills would conveniently find a wide variety of dining and shopping options available in nearby shopping malls such as Plaza Singapura, The Cathay, 313 Somerset, Cineleisure Orchard, Ngee Ann City, The Paragon and ION Orchard. 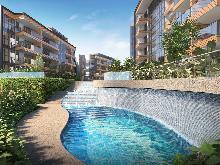 Dhoby Ghaut MRT Station, Bencoolen MRT Station, Bras Basah MRT Stations are located within close proximity to the development. 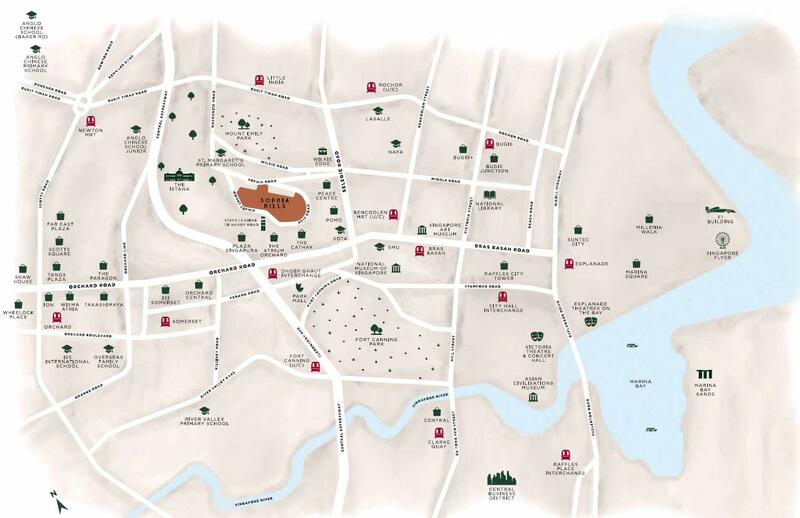 The development is only a short walk down to Orchard Road and only a few minutes’ drive to the Central Business District and Marina Bay Financial Centre. Overall, Sophia Hills enjoys great rental potential and is a perfect investment for investors. 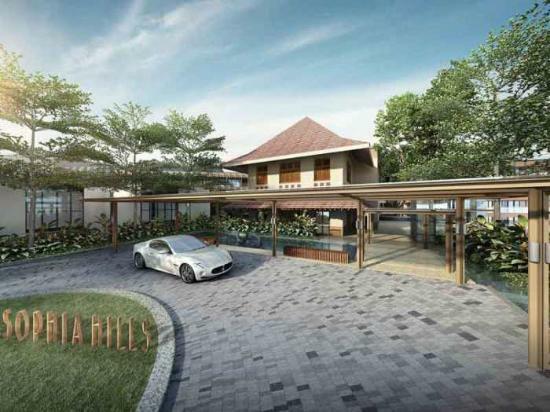 I'm interested in Sophia Hills property on www.srx.com.sg. Please send me more details. Thank you. 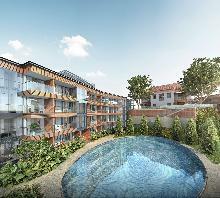 I'm interested in Sophia Hills found on SRX.com.sg and wish to enquire more about this new development. Please send me more details. Thank you.